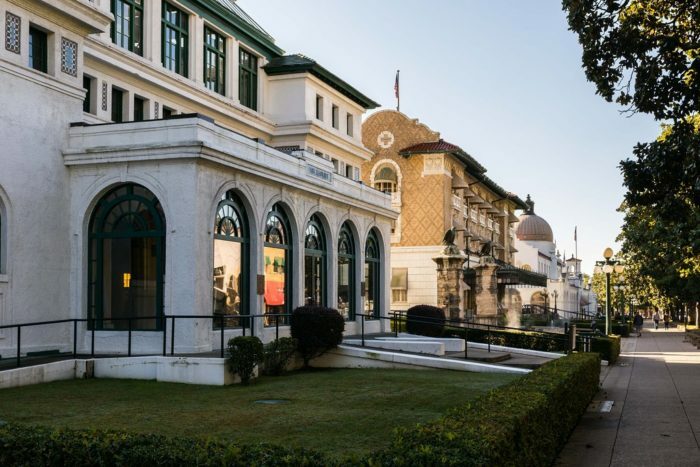 Nearly every Arkansan knows about Bathhouse Row in Hot Springs but did you know the finer features of the medicinal springs? 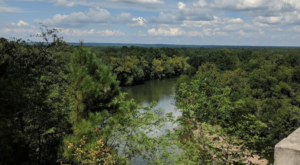 Not every Arkansas adventure has to be a strenuous hike in a remote part of the forest. Let’s dip a toe into the fascinating features along this historic spa paradise. 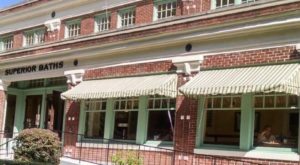 The idea that Bathhouse Row is a pretty fantastic place isn’t exactly news, after all people have been coming to the healing springs since before the 1800s. 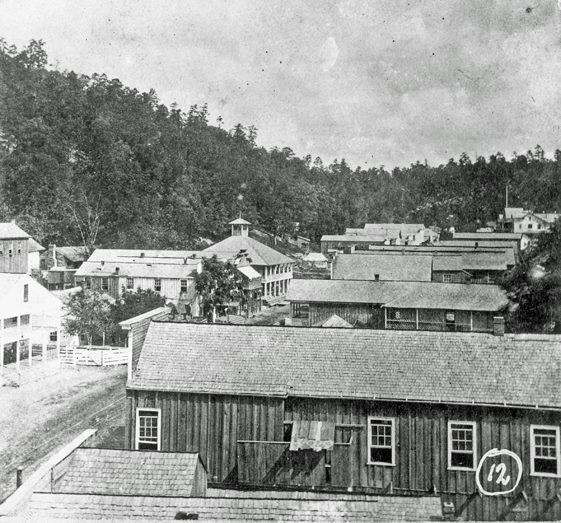 The Row was built in 1892 but settlers had been coming to the hot springs since the 1600s. 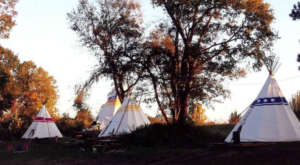 Not to mention, the Native Americans designated the "Valley of the Vapors" area a sacred place for thousands of years. Today the Row is a top destination for anyone traveling near Hot Springs. Each house has its own unique flair to attract guests, whether its exclusive spa features or just interesting architect. 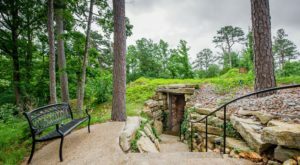 The Travel Channel deemed Hot Springs National Park as one of the best places for a geothermal bath in the world (and as number one out of the entire U.S.). If you'd like to read more about their ranked baths, visit this link. Only two of the eight houses are functional spas: the Buckstaff and the Quapaw. 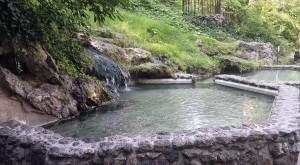 Both are wonderful places to experience the thermal waters of Hot Springs' 47 protected springs. 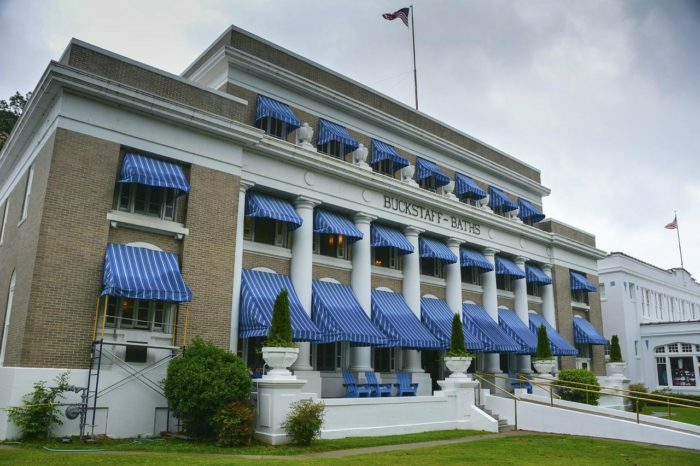 Buckstaff has been open since 1912 and offers a naturally relaxing whirlpool mineral bath in a private setting. This particular house is located at 509 Central Ave., Hot Springs, AR 71901. To see a full list of services visit their website. 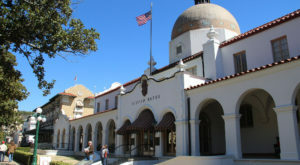 The Quapaw Bathhouse offers a truly unique geothermal experience. Much like the Buckstaff, Quapaw also has thermal baths (although the Quapaws are in a larger pool setting as opposed to Buckstaff's private tubs). However, Quapaw also has a natural steam cave! 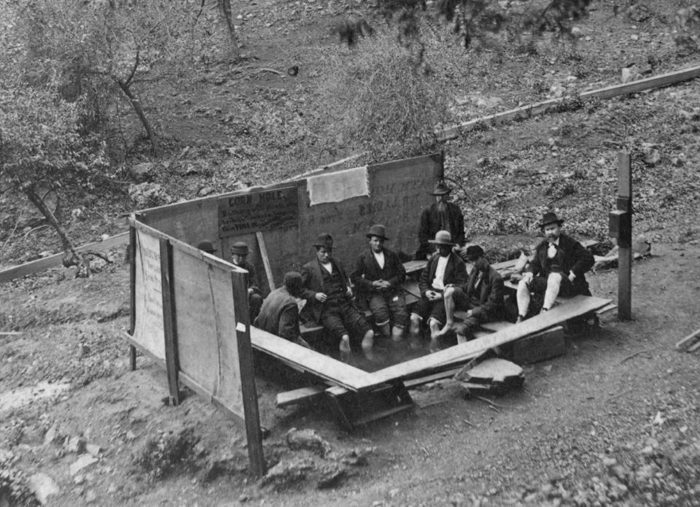 The cave was built during the building's original construction in 1922. The cave's steam is produced from the geothermal springs' 143° water. 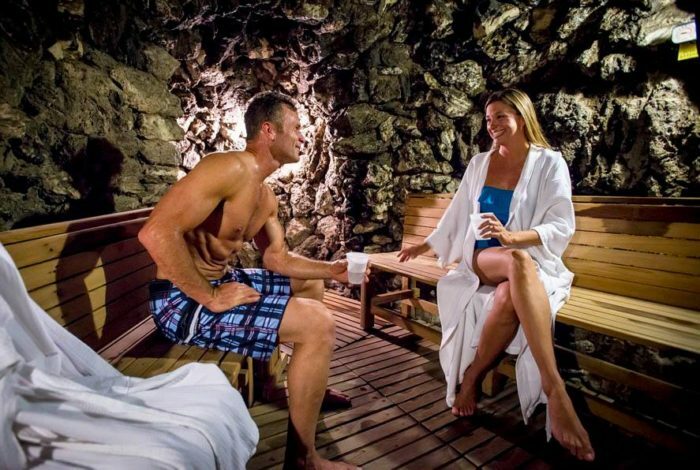 The steam cave can be added on to a private bath or pool service for $10/person. 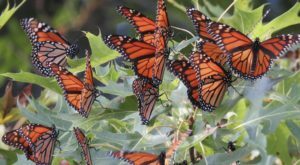 To learn more about the cave and Quapaw's other services, visit this site. No matter how many decades pass or restorations received, the Bathhouse Row will always be a favorite spot for Arkansans. After all, there's nothing quite as unique or relaxing as a thermal bath (or steam cave) from natural hot spring water. To see more interesting photos of historic Bathhouse Row, follow the Hot Springs National Park Facebook Page. We know you’re familiar with Hot Springs but did you know about the steam cave hiding in Bathhouse Row? 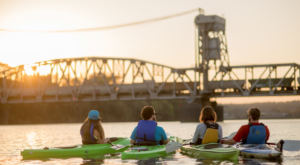 Share your favorite part about the city with us in the comments below! These springs attracted folks from all over the world, including a surprising number of famous mafia members.